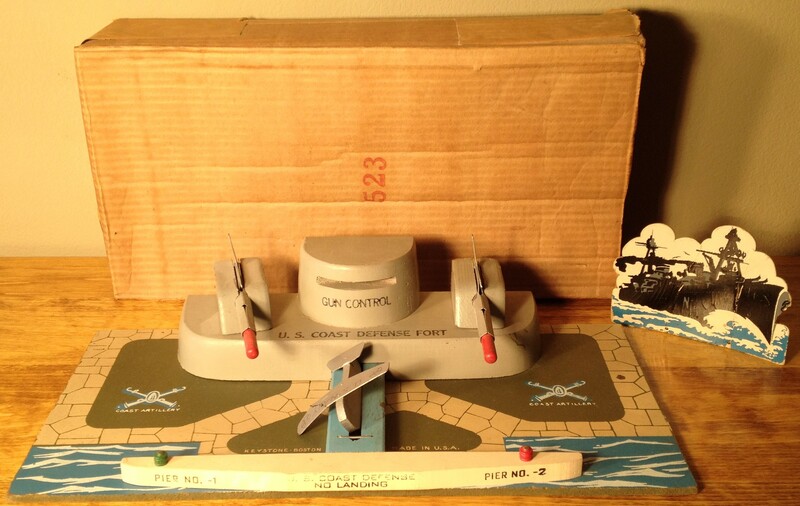 This is a Coast Defense Fort with its box. The base of the fort measures 16″ x 8″. 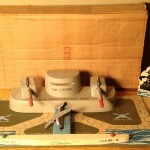 This is one of the smaller models of the coast defense fort series. The plane as well as the box are rather hard to find for these sets.